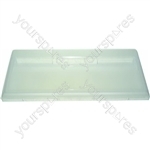 Genuine spare part suitable for selected Hotpoint and Indesit fridges and freezers. 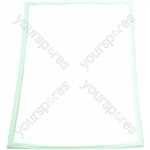 Genuine spare part suitable for selected Hotpoint and Ariston fridges and freezers. Drawer front was exactly as ordered, very competitive price and was delivered within 2 working days. Excellent! !